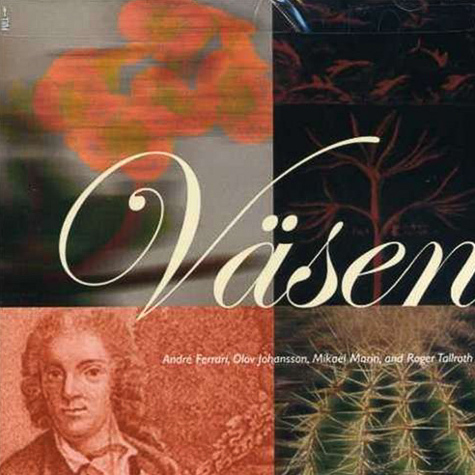 May, 2007 marks the 300th anniversary of the birth of Swede Carl Linnaeus (also known after his enoblement as Carl von Linné). 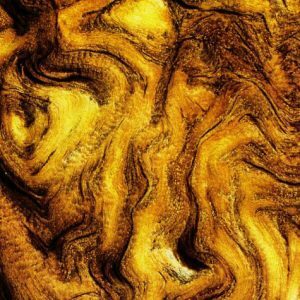 Known as the "father of modern taxonomy," this botanist, physician and zoologist laid the foundations for the modern scheme of plant and animal nomenclature. 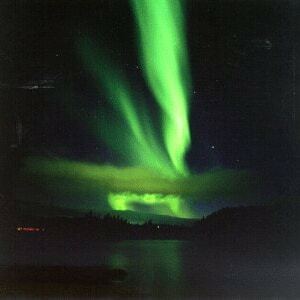 He is also considered one of the fathers of modern ecology. 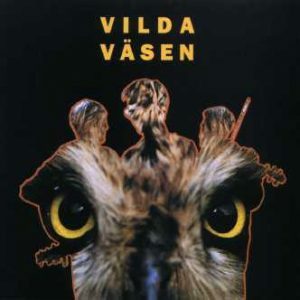 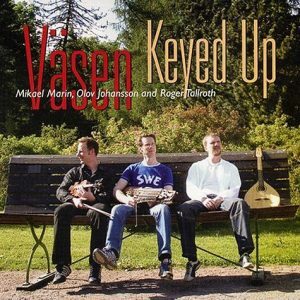 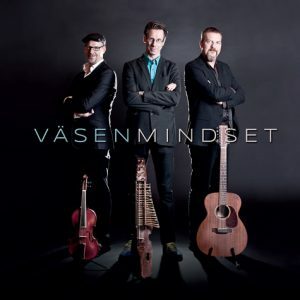 Väsen was commissioned to arrange music to mark this occassion, so the core trio asked their longtime collaborator and percussionist André Ferrari to help them once again. 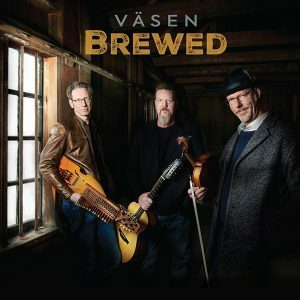 Virtually all of the source material they used is traditional music from the period and region of Linnaeus's life, including pieces writted by his brother-in-law and by a cousin, and pieces newly rediscovererd on Linneaus's own restored "barrel organ." 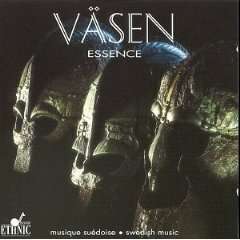 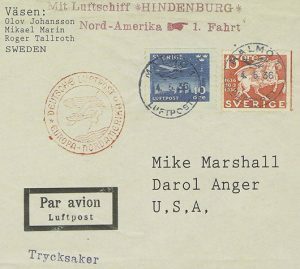 But the music is arranged and performed in the uniquely Väsen way, maintaining true roots to the tradition, while at the same time being emphatically modern. 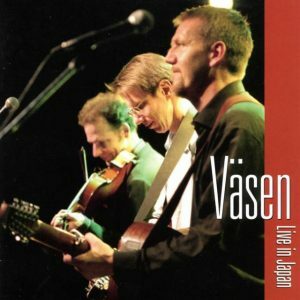 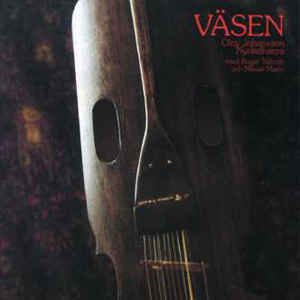 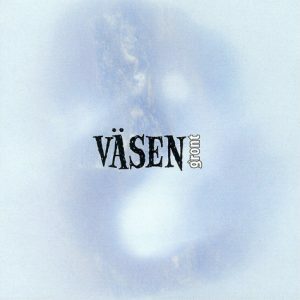 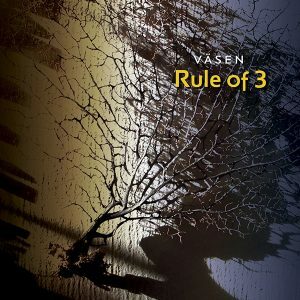 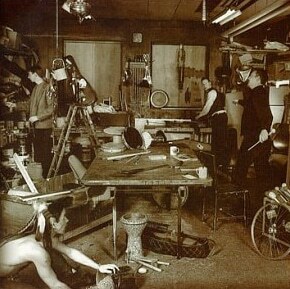 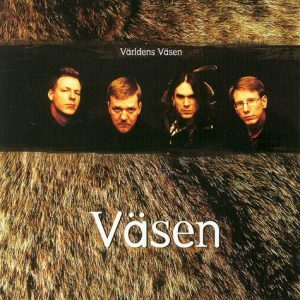 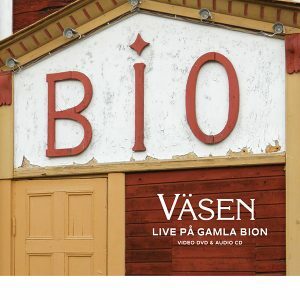 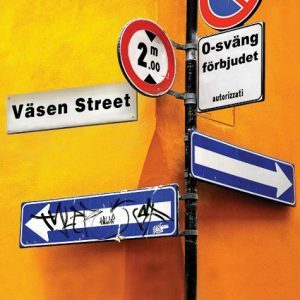 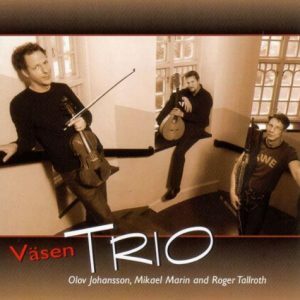 The result is the Väsen quartet's first new studio album since 1999's "Gront." 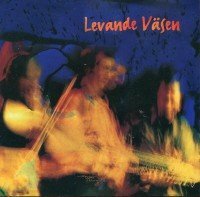 "Linnaeus Väsen" is a tribute to one of Sweden's most beloved historical figures by its most prominent folk music ensembles.